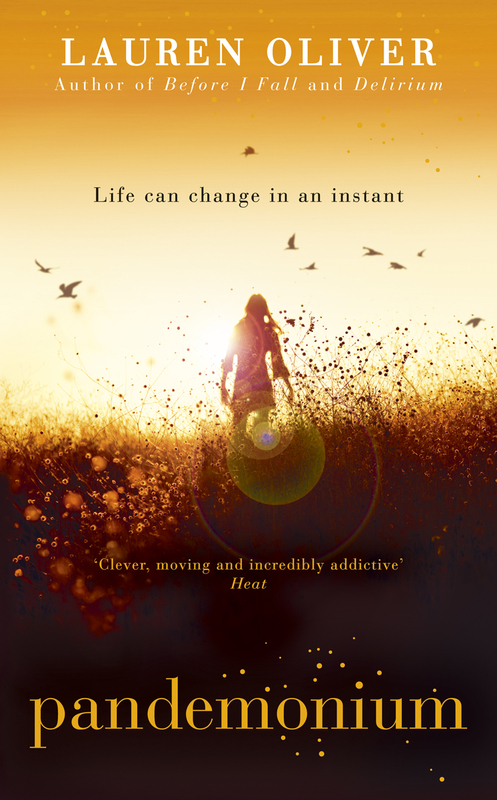 I recently finished the first two books in a YA dystopian trilogy by Lauren Oliver. In the books, society has found a cure for love, which they see as a disease that turns people crazy and creates disorder and violence. People are given brain operations that stop them contracting the disease. The main character Lena can’t wait until she’s old enough to have the cure until she falls in love and realises it’s worth fighting, even dying for. Firstly, these books were a great read and I highly recommend them. I can’t wait for the final book. What I loved most was the premise of the books – who hasn’t in a moment of heartbreak wished they’d never fallen in love in the first place? In this society though, you don’t get to choose, love is taken from you and like most things, you don’t know what you’ve got until it’s gone. Here, you can’t fall in love and marry someone you want to, you are matched by society and you are taught how to be good parents but with no capacity for love, can you actually be so? I found the whole concept fascinating and complex, just what I like my YA books to be. In Lena’s world, they found order with the cure but they basically created zombies who feel nothing and therefore do nothing. But removing the ability love is a form of control. It’s actually not that hard to believe in this future world – even today societies restrict and control things like religion and education and in some countries you aren’t free to be with you love. That’s what makes a great dystopian read – you can actually imagine how this world came to be. And that is a scary thought. So what if love were a disease? Would you want to be cured? Oh no, definitely wouldn’t want to be cured of love! Love would be a “lovely” epidemic! 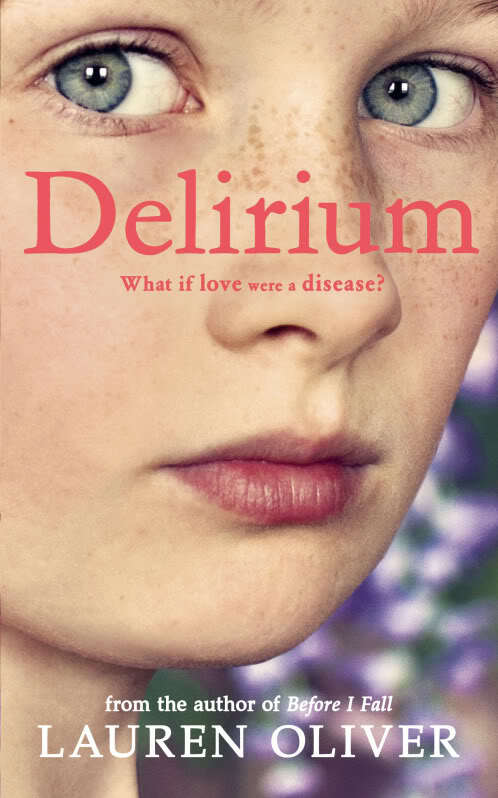 I read Delirium a few months ago! I thought it was an interesting premise for a story, but the book itself left me feeling kind of disappointed. I thought the characters fell flat and the plot was a little slow. But I didn’t realize it was a trilogy! Is the second book better than the first? That’s interesting, shows how subjective reading is! I thought the second book was as good as the first one but if you didn’t like it then you probably won’t be converted by the sequel! I’m interested to see what happens at the end, whether they can get rid of the cure or not. No way! I’d rather have the good and bad sides of love, than feeling nothing at all. I don’t think I’d survive in the world of Delirium. I mean, imagine marrying someone you don’t love & who doesn’t love you? Yikes! haha. Never! It would be worth the pain! Well put Kourtney. Freedom is definitely key to the book, something we take for granted where we live. Better to have loved and lost? 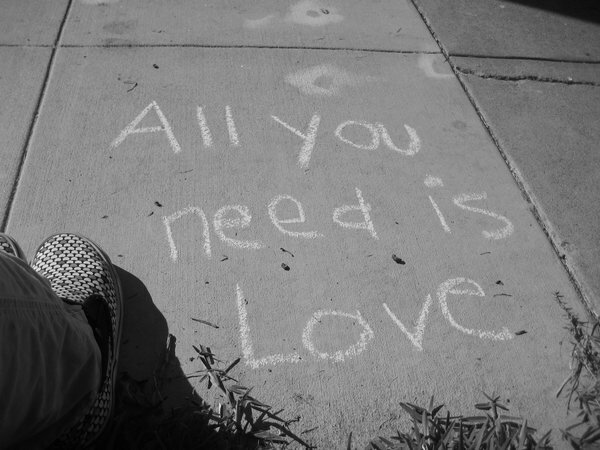 I think so, love is all things.